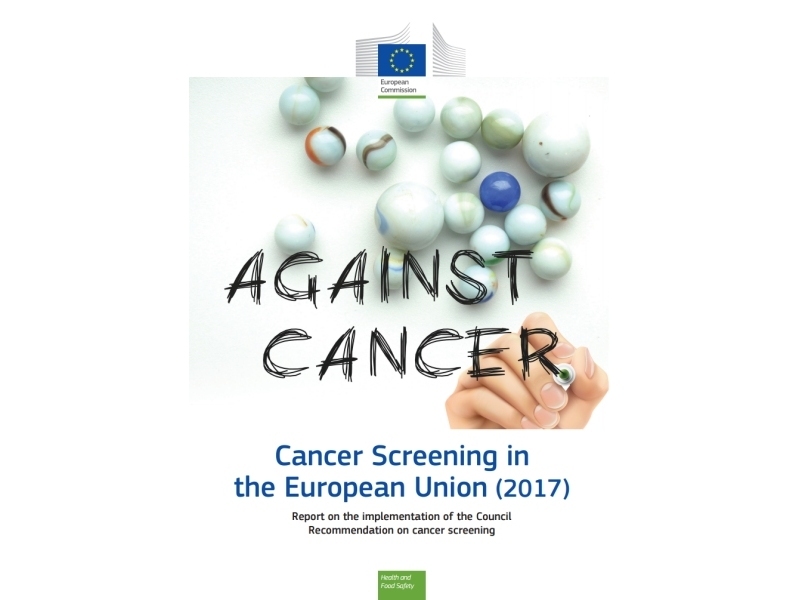 The Screening Group is pleased to announce the publication of this important report on the implementation of cancer screening in the European Union. View the report. 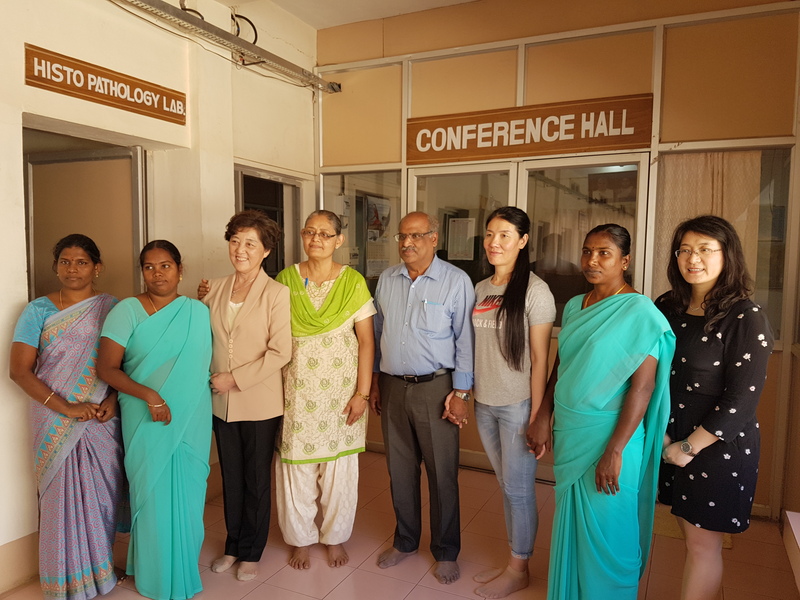 The Screening Group organized this hands-on training course in thermocoagulation for master trainer gynaecologists (with participants from China) at the Christian Cancer Centre, Ambilikkai, India. 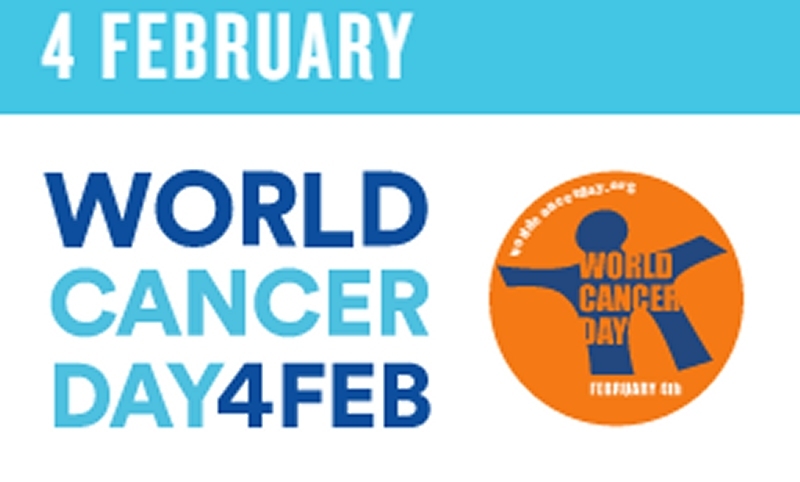 On World Cancer Day 2017, IARC highlighted the theme of HPV vaccination and cervical cancer prevention. Visit the associated IARC page. 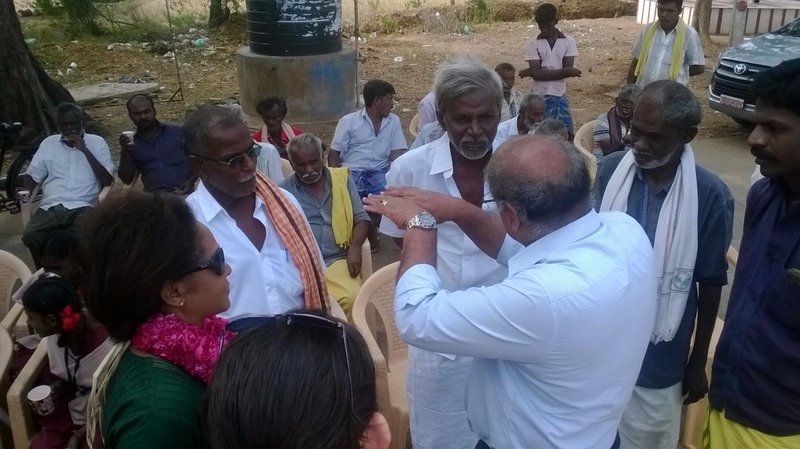 The meeting took place at the Regional Cancer Centre, Thiruvananthapuram, in the state of Kerala, India. Professor Zhao returned to the Cancer Institute and Hospital, Chinese Academy of Medical Sciences (CICAMS) in Beijing, China, after having spent 1 year within the Screening Group. 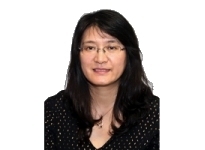 Professor Zhao will continue her collaboration with our Group as she continues to pursue her research on cancer control in China. 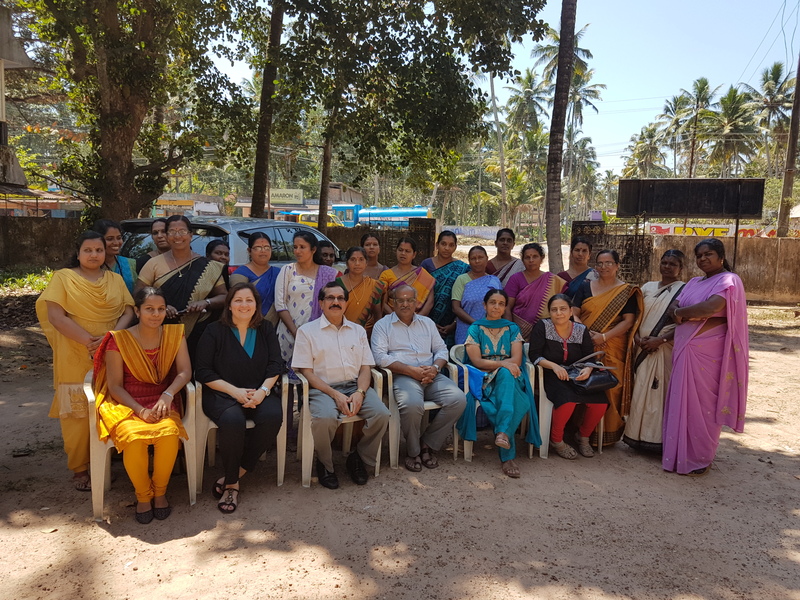 The meeting took place at the Rajiv Gandhi Centre for Biotechnology (RGCB) in Thiruvananthapuram, India. Dr Rengaswamy Sankaranarayanan attended the Bahrain Breast Cancer Forum & Workshop in Bahrain. 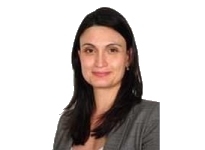 Dr Vale returned to Brazil after completing her 2-year fellowship within the Screening Group. 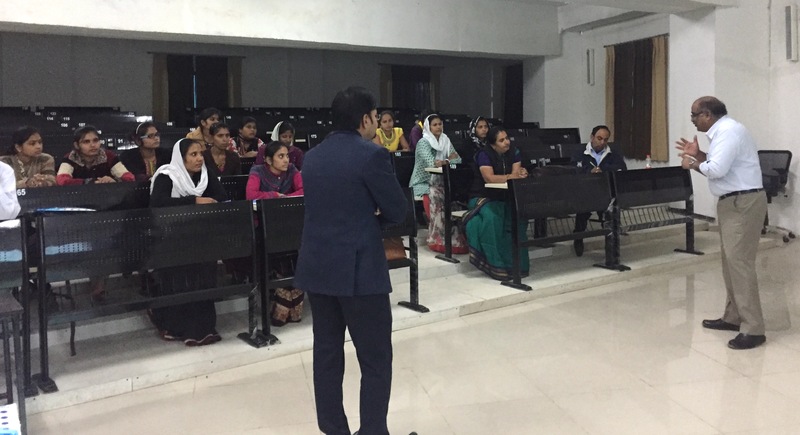 Drs Rengaswamy Sankaranarayanan and Partha Basu trained the local staff in Udaipur on the field implementation of the protocol for the IMPACD project. Dr Rengaswamy Sankaranarayanan delivered this seminar as the Hospital Day Oration at the Sree Chitra Tirunal Institute for Medical Sciences & Technology, Silchar, India.